Community websites can help users interact with each other, this method will help each user to build trust and karma when they involved in community discussions. Before long, the only way to build a community website is by using forums software engine such as phpBB, vBulletin and Simple Machine Forum. Some of this forums software need a paid license for you to use it on your community website, unless you’re willing to chunk up a few hundreds for start then this is not the ideal way to build a community website. Alternately you can use a free GPL software such as WordPress to help you quickly build a community website, better yet, it is much easier, cost effective and tons of tutorials to get you started. Here are few tips to help you build community website with WordPress. BuddyPress is the leading addon plugin for creating a community based WordPress website. Installation is easy, you just need to download BuddyPress plugin via your WordPress dashboard->plugins->add new->search for BuddyPress, its that simple. The plugin was built to have one click install and auto config features. However you could tweak or disable features you don’t need via BuddyPress settings after you activated the plugin. If you need additional section for discussion for your community website, then BBPress plugin would be the absolute choice. This plugin will build a separate page for forums so users can easily create topic and discussion outside their own BuddyPress community circle. Not all WordPress theme built out of the box that support BuddyPress and BBPress, some themes might need further tweak and customization before you can use both plugin properly. 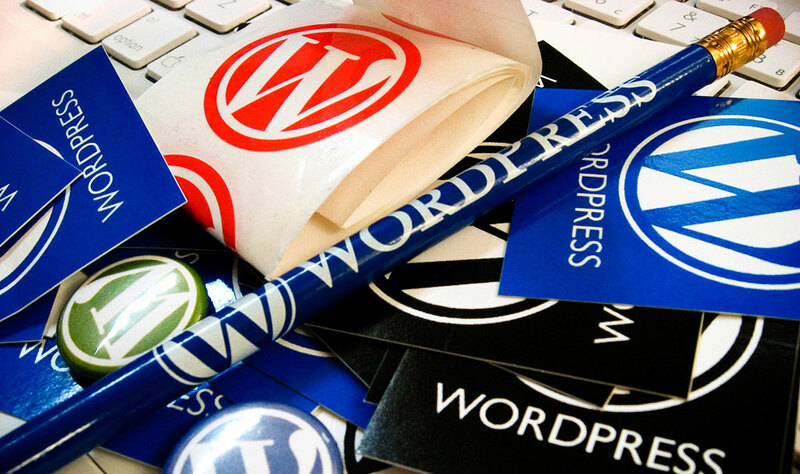 This will cost you time and money to hire WordPress developer to help customize it. Fortunately there are a few place you can quickly download, install and use the WordPress theme that fully support BuddyPress and BBPress plugin. You can visit MagPress.com for their free collection of free WordPress themes, not only they support BuddyPress and BBPress, they also support eCommerce WordPress plugin, Woocommerce. All their recent themes comes with unlock full features with built in premium features such as 700+ Google web fonts, slider or article featured posts, advertisement options, built in schema markup and highly SEO optimize and fast loading themes. Unlike other free theme provider which locked their theme’s features with paid wall, MagPress team offer all their themes’s features for free and if you like their themes, you can choose to purchase their developer version which allow you to access their support forums and email support, even though this is not a mandatory. You could also download free BuddyPress themes from Dezzain.com, especially their highly customizable theme, Mesocolumn. This free WordPress had been actively download and installed more than 10,000 times in WordPress.org. The theme support also active and also get updated daily support from theme author. Building a community site using WordPress is much easier compare to using a standalone forums software. There’s lot more features you can add to your BuddyPress powered website such as adding user karma point, user badges, user custom profile and many more. You’ll be able to find free BuddyPress plugin addons in WordPress plugin repository which had thousand of community related plugin addons that can help you improve your WordPress community website. Why Every Business Needs Digital Marketing?